Joe Smooth was a self-taught musician, and started creating original music at the age of 12. In his teenage years, he began to make a name for himself as a DJ in the underground Chicago house music scene. 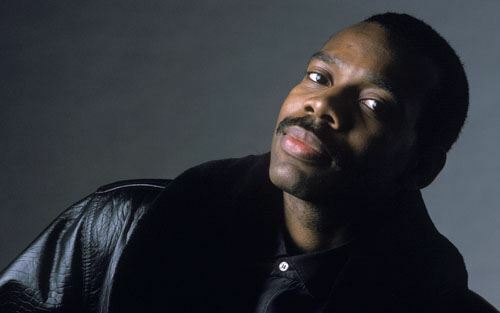 Joe Smooth gained international acclaim with the release of his late 80s deep house classics "Promised Land" and "I Try", among others. His most popular song, "Promised Land", spoke of how humans as brothers and sisters will all make it to the "promised land". "Promised Land" appeared in the video game Grand Theft Auto: San Andreas. Within the game, the song could be heard playing on the fictional House Music radio station SF-UR. Joe Smooth is currently an active musician and producer, having worked in various capacities as a remixer, producer, engineer, and writer. Notable artists that have worked with Joe Smooth include Whitney Houston, Donnell Jones, Destiny's Child, Sisqo, Frankie Knuckles, Marshall Jefferson, A Guy Called Gerald, Lil Louis, D'Bora, Tyree Cooper, Fast Eddie, Fingers Inc., The Art Of Noise, Sterling Void, The Pet Shop Boys, Janet Jackson, The Style Council, New Order, and Steve Hurley.